Let me ask you this: Is there anyone who doesn't want to look like they spent more money on their outfit than they actually did (barring Normcore fans, of course)? As far as I'm concerned, why blow your budget when you can instead learn the art of faking an expensive-looking outfit? It's something we've talked about before, whether it's sharing insight on a certain styling trick to use or simply getting inspired by the right people. Now let's talk accessorizing: I have another trick up my sleeve that I use when I want to look more polished and pulled-together, and it all comes down to the earring trends I stack and layer with. I wear at least 10 earrings at any given time—yes, 10, and somehow I'm still itching for more. 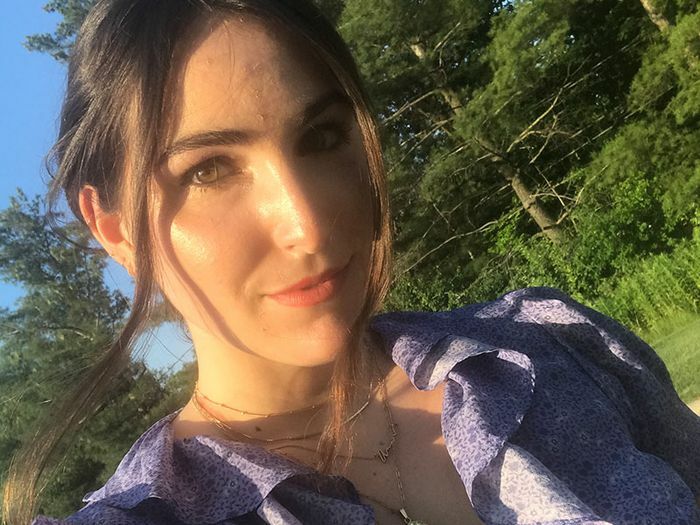 I normally wear thin gold hoops that hug the side of my ear and then swap out my bottom piercing for a fun statement piece, depending on my mood. But as you can imagine, I've learned a thing or two about styling a good #earparty after years of testing out earring trend after earring trend. Just because my own ears are pierced to the nines, though, doesn't mean you can't also partake in my favorite combos and try them out for yourself to achieve the same look. 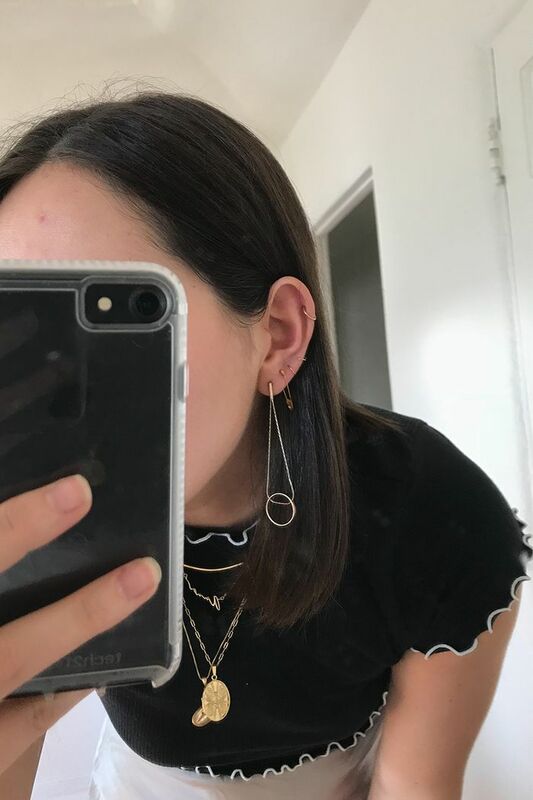 See which earring trends I'm combining and layering to make literally any outfit look like I took more care to style it (and incidentally spend money on it) than I really did. Next up, find out which trends will never die, even after 70 years.